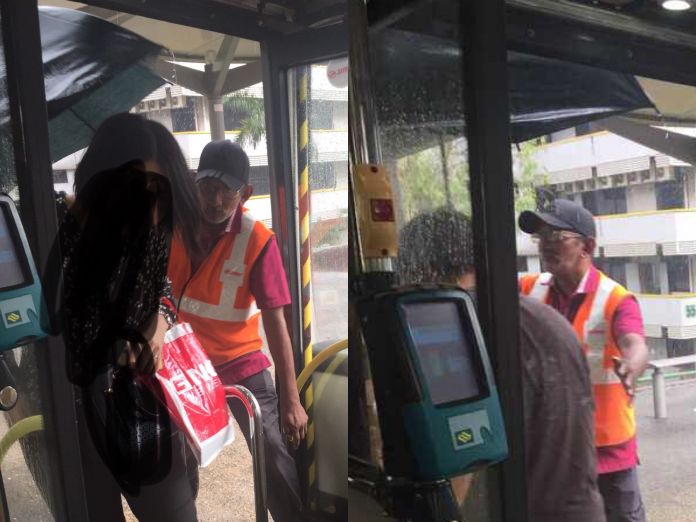 An SMRT bus captain is winning hearts online after photos of him alighting the bus to shelter commuters as they cross from the bus stop into his bus began circulating online. 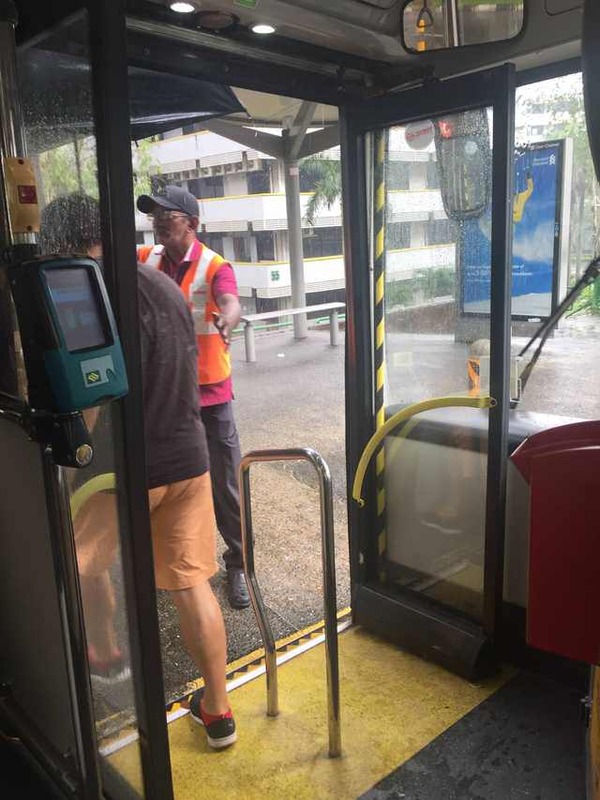 Pictures of the bus captain kind act began trending on the HardwareZone forum. 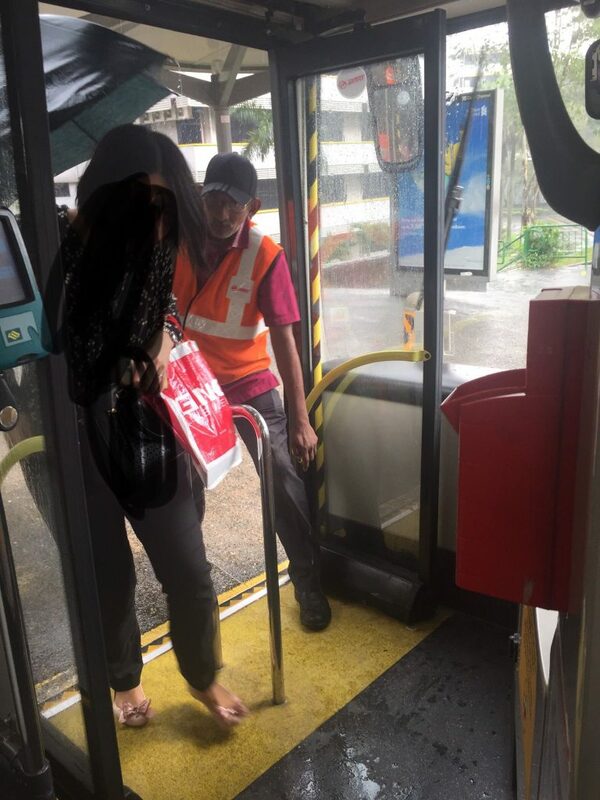 The Independent understands that netizens have already written in to SMRT to highlight the bus captain’s kindness.